The American comics editor, author of iconic characters such as Spider-Man, Hulk, The Avengers or Iron Man, has died after a long career dedicated to the world of superheroes. 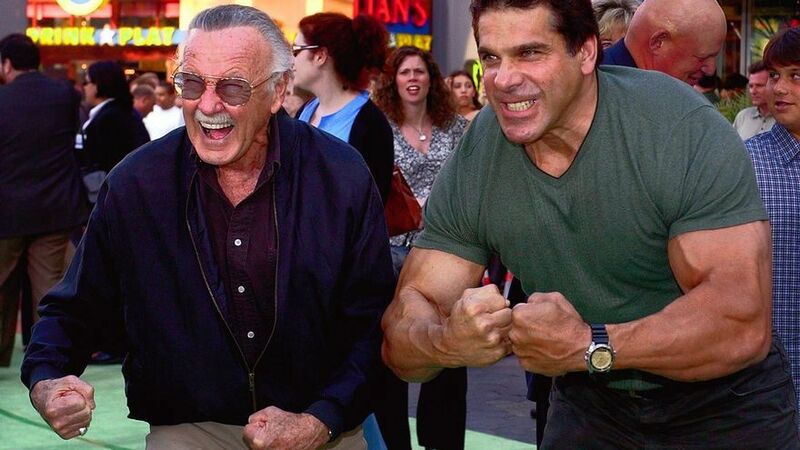 The world of superheroes has lost one of its most mythical characters. 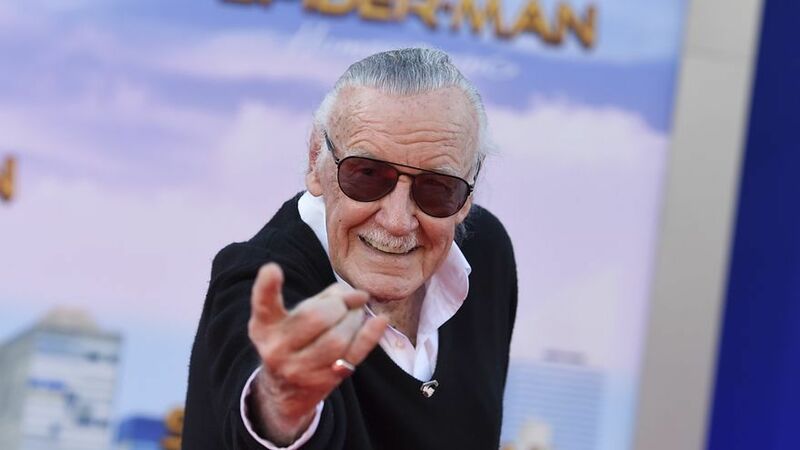 As confirmed by Stan Lee’s daughter to celebrity website TMZ, Spider-Man’s father, Hulk, The Avengers or Iron Man, has died in Los Angeles at the age of 95 after a lifetime dedicated to the cartoons. “My father loved all his fans, he was the biggest and most decent man,” said Joan Celia Lee. The author had suffered numerous health problems during the past few years and in 2017 he lost Joan Lee, the woman with whom he was married for almost seven decades. “I have not been able to maintain much contact with my followers, because I have pneumonia, but it seems that it is going better. I want you to know that I am thinking of you guys, of course I always think of my fans and I miss them a lot, “said the comic editor in a video published in February by TMZ. The successful film adaptations of Marvel, in which Lee always reserved a small and humorous cameo, had taken the artist back to the media spotlight. 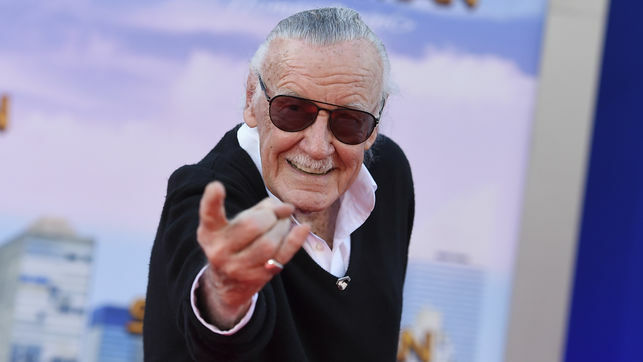 Even so, although he had to reduce his appearances in public, the creator of the avengers never disappeared completely: he will always be remembered by a tide of fans from all over the world who today regret his death. Although he debuted in 1941 writing dialogues for some volumes of Captain America, it was not until the 1960s that he revolutionized the world of comics. He did it with the legendary cartoonist Jack Kirby, who was essential to create what would end up becoming the founding success of the publishing company: The Fantastic Four. A group of heroes who, according to the writer, would not have been born without the inspiration of his wife. However, this was only the first of many more achievements within a marvel universe that was still under development. He was born on December 28, 1922 in New York, in a Jewish family of Romanian origin. As a young man he devoted himself to all kinds of work, whether as an usher on Broadway or as an obituary writer for the National Tuberculosis Center. Everything changed in 1941, when his uncle took him to the editorial office of a publisher then called Timely Comics and directed by Joe Simon, who at that time worked in Captain America. That newbie in charge of bringing food and erasing pencil marks became the extra hand to fill in bullet points with text. It was not surprising that, in that context, his first creation was marked by World War II. It was Destroyer, which appeared in the cartoon Mystic Comics # 6 (August 1941). In 1961, the publishing company would change to a name currently recognized around the world: Marvel Comics, where Stan Lee would become editor-in-chief, editor and director. But the rivals also began to notice. At the beginning of this era, that of the sixties, the big market was dominated by DC Comics, the birthplace of Superman, Batman or Wonder Woman. However, most of the cartoonists and writers of Action Comics, the series that marked the debut of Superman, this was of older people who had been very successful and whose style, both in scripts and in drawing, was already somewhat stale. At that precise moment, Lee would arrive with the aforementioned Fantastic Four and something new at the time in the world of superheroes: feelings. Although it seems paradoxical, it was adding realism to a fantasy world that changed the industry forever. The characters were not perfect, but also had daily problems, such as paying rent or arriving on time for dinner as a family. The best example of this ended up being the seal’s most beloved and most successful hero, one hidden behind the slogan that “great power carries great responsibility”. In the early sixties, Marvel Comics began probing its target audience after proving that teenagers were usually no more than superhero helpers. They wanted to create a hero who was a young and innovative character, of the age of his readers and readers. By then, Stan Lee had already signed scripts for such famous series as The Fantastic Four or Iron Man, so when he told them about some idea he had about a young man from Queens who became a Spider-Man, the idea was less crazy. what would you expect … Lee proposed to Jack Kirby to work on a design and he resorted to an old creation called The Fly. 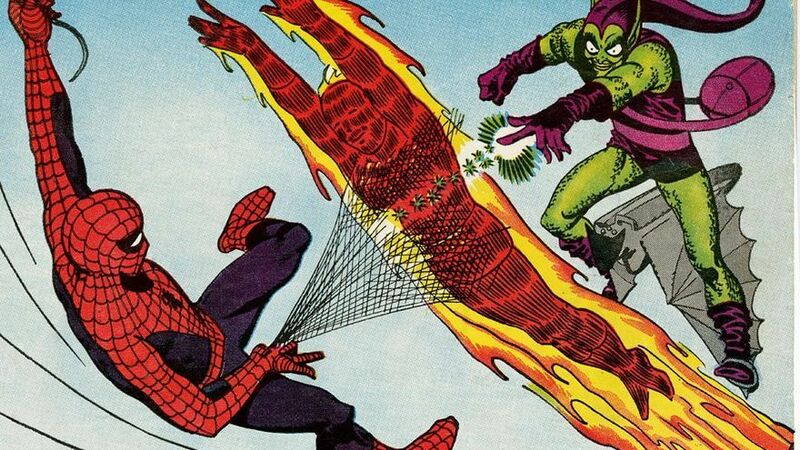 However, the appearance and final character would not come until August 1962, when Spider-Man first appeared in the Amazing Fantasy # 15 anthology drawn by Steve Ditko. At that time, Martin Goodman, editor of Marvel Comics and Lee’s own political cousin, ruled out the idea of offering his own series to spider-man. He did not trust the success of a superhero whose powers came from a spider because, according to him, people did not like spiders. But against all odds, Amazing Fantasy # 15 sold much more than any other previous anthology, and Goodman ordered a series called The Amazing Spider-Man. Stan Lee did the synopsis and Ditko did the rest, and for years, Lee claimed that the young man from Queens had been a creation entirely of him, although in recent decades he began to accept the co-authorship of Ditko. Regardless, Spider-Man and many other characters of Lee are the result of an eternal legacy that will remain indelibly in the history of comics.